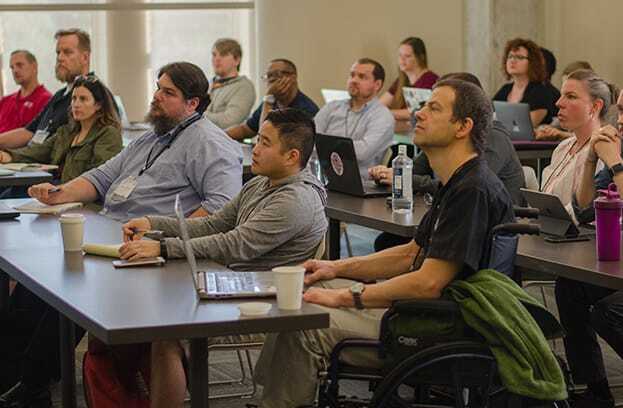 Three days, seven tracks of hands-on digital accessibility training. Optional pre-conference deep dive workshops. IAAP certification. Accessibility hack of Mozilla dev tools. Keynote address and evening networking with the incomparable Haben Girma. Where else but AccessU - be there! 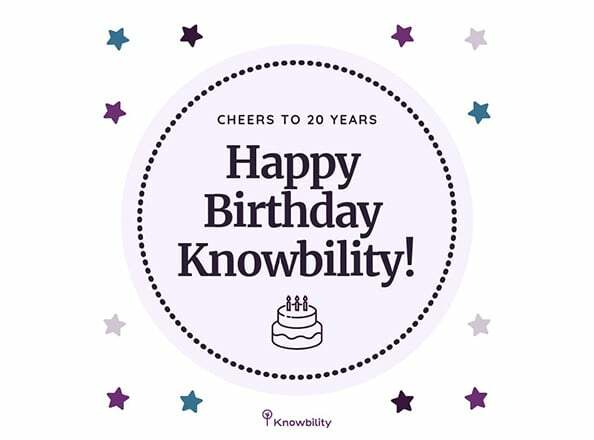 For 20 years, Knowbility has empowered digital professionals. 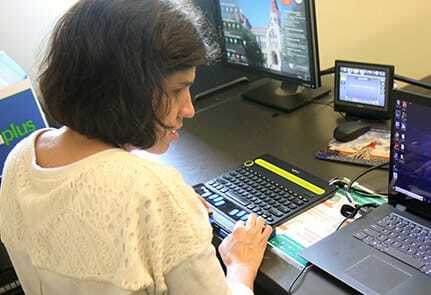 Digital accessibility consulting, training, and advocacy to support equal access for all. Knowbility is a globally recognized pioneer in developing, applying, and teaching techniques that make digital communications accessible and usable for all. Our programs have supported designers, developers, and digital production teams across all roles for decades. Our deep affiliation with the W3C and our team’s individual contributions to the field of accessibility ensure that we can help you reach your design and usability goals. In addition, we can also teach you how to seamlessly integrate accessibility techniques into your product development life cycle.